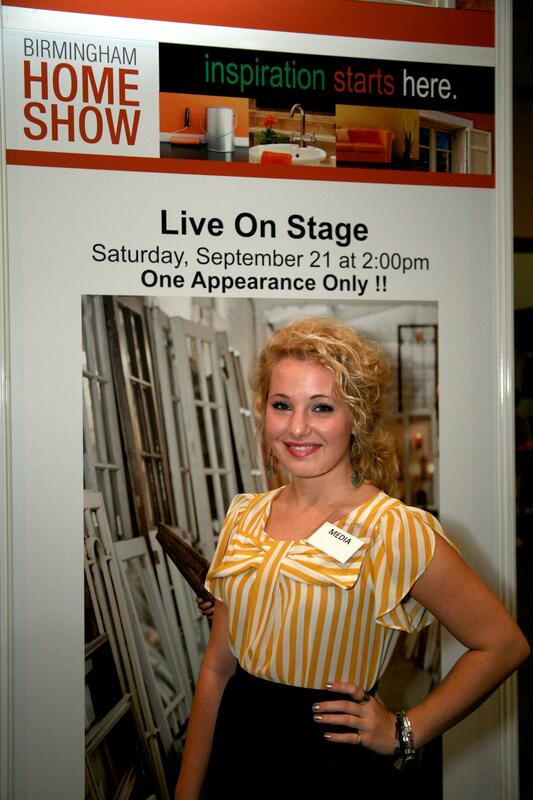 The new fall version of the Birmingham Home Show debuted September 20-22 at the Birmingham-Jefferson Convention Complex (BJCC). 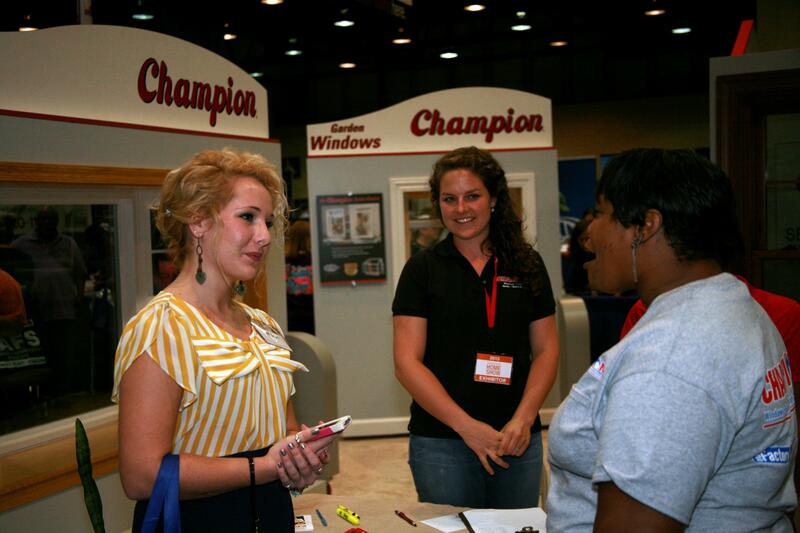 The three-day consumer show spotlighted home remodeling, renovation, home décor, and fall outdoor projects. 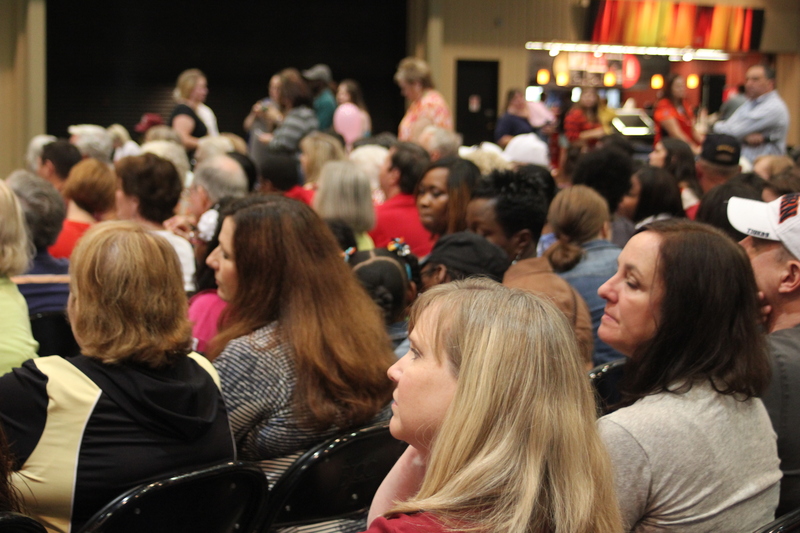 Throughout the show, two interactive stages were packed with presentations including culinary demos from local celebrity chefs and the culinary talent at Jefferson State University. Other demos featured experts sharing DIY projects that helped guests to save time and money. 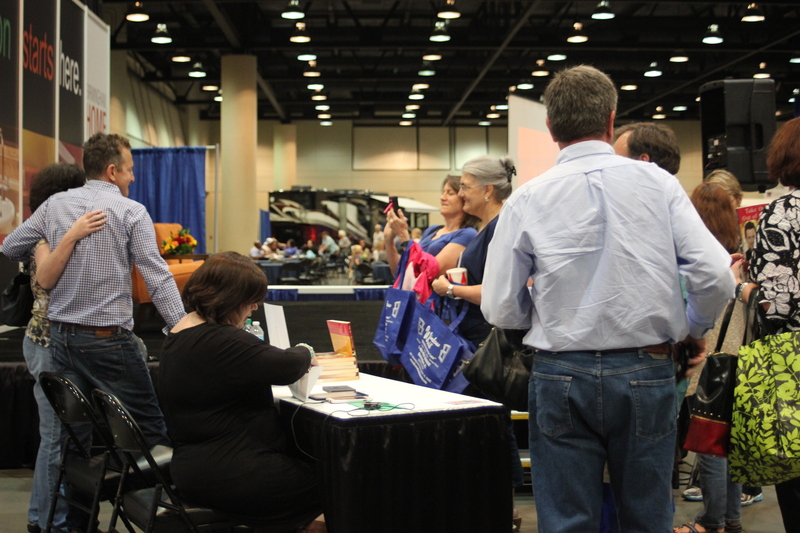 More than 300 home improvement experts were on hand to provide one-stop shopping for guests–making the Birmingham Home Show the ultimate destination to shop, compare, and save. Exhibitors also showcased show-only exclusive offers for guests with a new program that identified these businesses with consumer-friendly and easy-to-identify floor stickers. 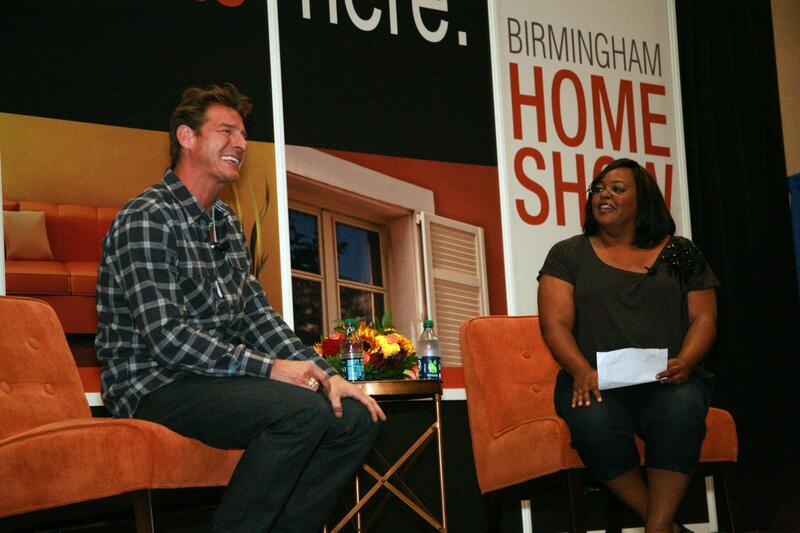 Both the Birmingham Home and Garden Show and the Birmingham Home Show are the only shows in Alabama endorsed by Ty Pennington. With the Birmingham Garden and Home Show in February and the Birmingham Home Show in September, every homeowner/garden lover is sure to find something to suit his/her fancy! 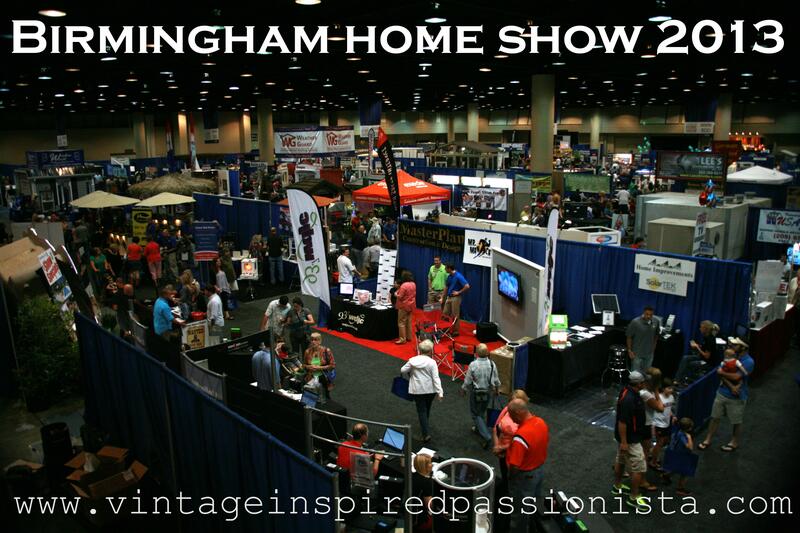 Whether you are looking to renovate, update, or landscape, the Birmingham Home Shows have it all! 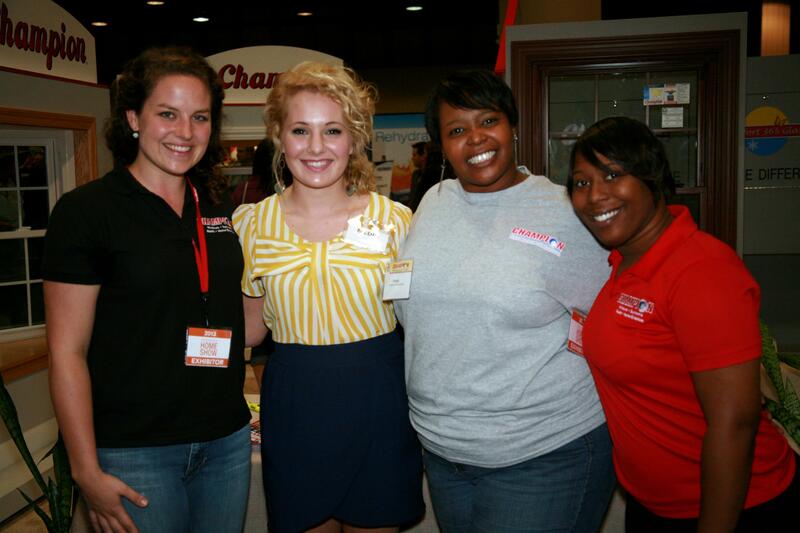 To learn more about the Birmingham Home Show and stay up-to-date on upcoming special events, please visit www.homeshowbirmingham.com. While touring the Birmingham Home Show, I had the opportunity to chat with vendors about the 3400 square foot renovation my parents and I started back in December 2012. There were a couple of weeks where the VIP blog was not so glamorous and glitzy…it was more “kicking in walls” and ripping up carpet”–Oh, why did my parents buy a 1981 time capsule! Wendy from Champion and the VIP chatting at the Birmingham Home Show 2013. When Wendy from Champion complimented me on my shoes, I just had to go over and chat with her! All of the ladies from Champion were so precious. Because of my overwhelming fear of tornados, I decided to speak with a representative at Lee’s Storm Shelters, INC.
Dear Santa or Birthday Fairy…please bring me an above-ground storm shelter that meets or exceeds FEMA 320/361 and ICC-500 Standards. Please and thank you. Mark Brunetz with fans at his book signing at the Birmingham Home Show. Mark Brunetz chatting with the VIP…what did we talk about? Stay tuned for the wonderful interview coming soon! Ty Pennington on stage with Ronda Robinson from Fox6 News at the Home Show. 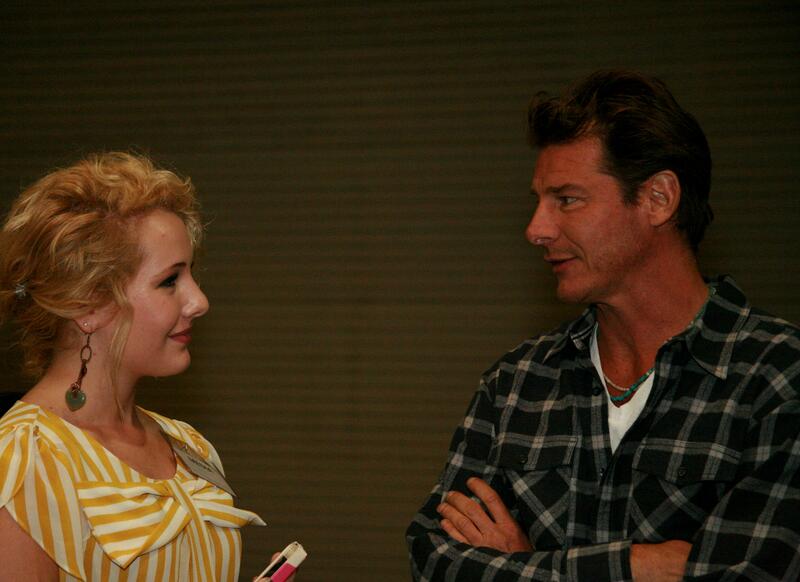 Ty Pennington and the VIP chatting backstage before his appearance. Can you guess what Ty’s favorite color is, and what kind of power tool he recommends for the VIP? Stay tuned to find out on the upcoming interview! Whoo hoo! 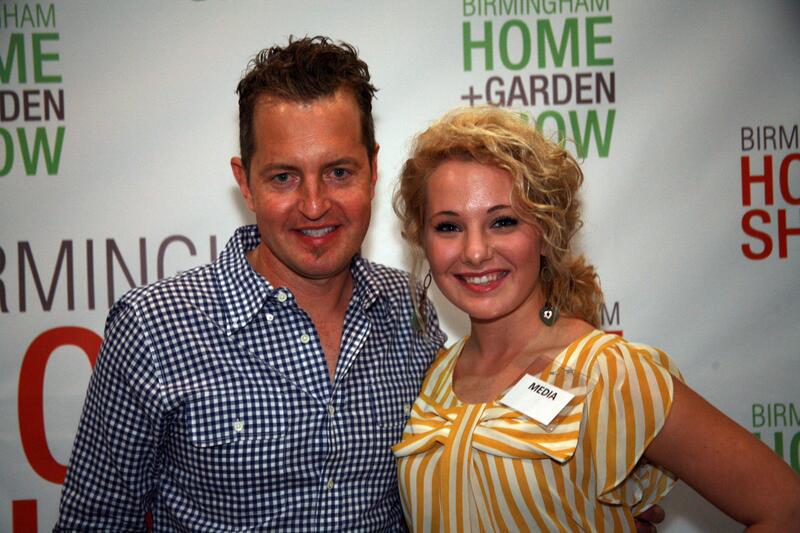 Oh, the 2013 Birmingham Home Show was a lot of fun! I cannot wait to get back to renovating the house! Wait…did I really just say that? Yep, I did! Time to get back to helping put down floor moulding! Y’all do NOT forget to stay tuned for the VIP interviews with the fabulous Mark Brunetz and the amazing Ty Pennington! Love the blog post! Can’t wait to see the interview with Ty and Mark! Excellent job, Abby! Thanks, Stephanie! The interview with Mark will be up on the blog today! My cousins husband had a booth their at the show. He owns a company called “Mr. Mancave” out of Birmingham. Looks like a fun time at the show! ← 30 Day J.Crew Challenge: HAPPY FALL, Y’ALL!